Monday, October 1 marks the start of Breast Cancer Awareness Month, which takes place throughout October to raise awareness of the disease, which is the most common form of cancer in women worldwide. 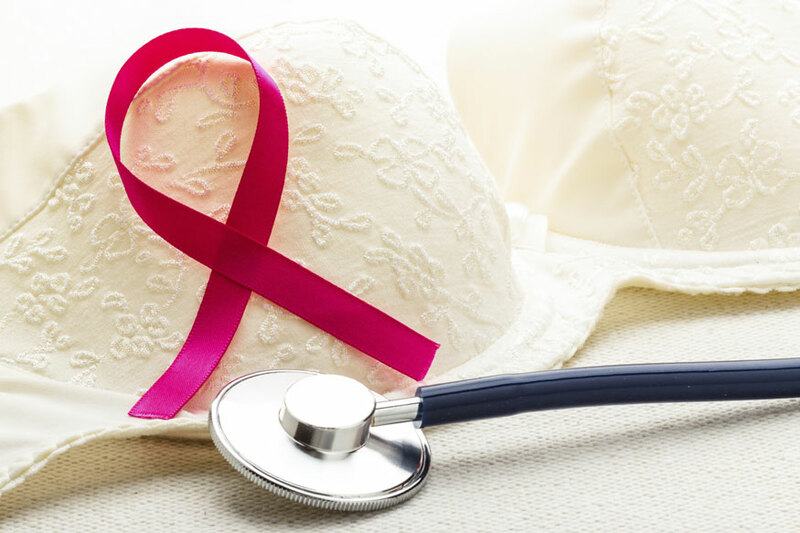 Here we round up some research from the past year which has found that making certain lifestyle changes can help reduce your risk of breast cancer. European research published earlier this year found that night-time exposure to blue light, a range of the visible light spectrum emitted from smartphones and tablets, is linked with an increased risk of developing breast and prostate cancer. After looking at data from more than 4,000 people between 20 and 85 years of age the team found that those exposed to higher levels of blue light had a 1.5-fold and two-fold higher risk of developing breast and prostate cancer, respectively, compared to those less exposed. Many experts already advise avoiding bright light and blue light from computer and phone screens for at least two hours before heading to bed due to the negative effect of blue light on sleep. In the first study to analyze association between cancer risk and timing of meals and sleep, Spanish researchers found that those who wait two or more hours after dinner before sleeping have around a 20 percent lower risk of breast or prostate cancer compared with subjects who slept immediately after. Leaving at least two hours after eating before bedtime also lowered the risk of cancer, with eating dinner before 9 pm providing a similar protective effect when compared with eating the evening meal after 10 pm. According to a European study published earlier this year, living near green space such as parks and gardens could reduce a woman's risk of breast cancer. The study found that there was a linear correlation between distance from green spaces and breast cancer risk, with the risk declining the closer a woman's residence is to an urban green space. After surveying more than 13,000 women in Australia, Canada, France, Germany and Spain, a team of international researchers found that the risk of developing breast cancer increases with the number of hours worked per night, as well as the number of years spent on the night shift. Women who worked at least three hours between midnight and 5 am every night had a 12 percent greater risk of developing breast cancer than women who had never worked at night, and among pre-menopausal women, this risk increased to 26 percent. However, the good news is the risk appeared to decrease two years after stopping night shift work. A large-scale study carried out by researchers from Harvard T.H. Chan School of Public Health, which looked at 182,145 women aged 27 to 59 years old, found that women who ate more than 5.5 servings of fruits and vegetables each day had an 11 percent lower risk of breast cancer than those who ate 2.5 or fewer servings, with a serving defined as one cup of raw leafy vegetables, half a cup of raw or cooked vegetables, or half a cup of chopped or cooked fruits. Cruciferous vegetables such as broccoli and yellow and orange vegetables were also found to be particularly beneficial.